Press the "N" button below to wake up your NOOK. 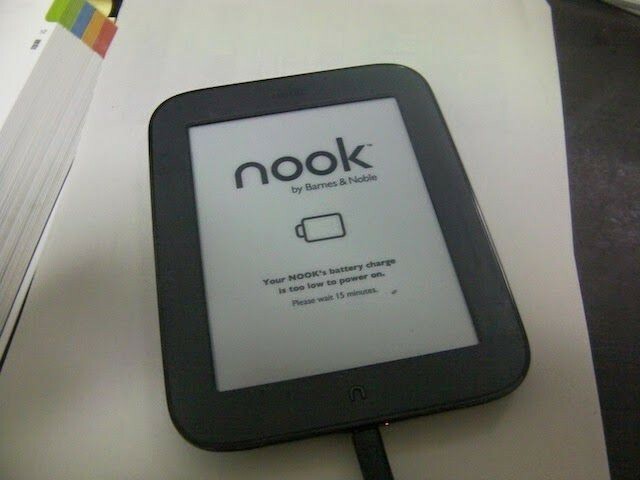 Your NOOK"s battery charge is too low to power on. Please wait 15minutes.